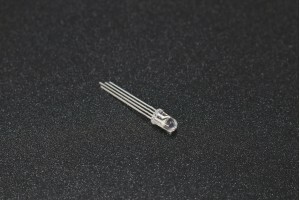 This ID card is read-only non-contact IC card, it relies on the reader sensing power supply and read the unique card number stored in the EEPROM chip, card write-once before sealing the card, the card cannot be changed after the closure. Passive and avoid contact with the two most prominent features of the chip, radio frequency interface circuit is a critical core technology, which receives RF energy from the reader for the chip power and clock generation and load by phase and amplitude shift keying, etc. technology for wireless communication between the card and reader. 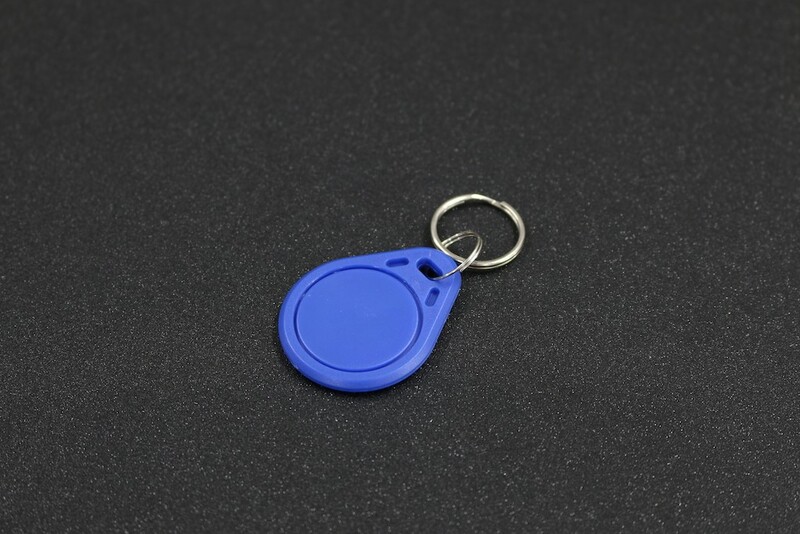 Non-contact ID card is easy to operate, fast, reliable outstanding advantages, access to a wide range of applications. · Working temperature: -30℃ ~ + 50 ℃.